The Tiffin ACE Hardware and Sherwin-Williams stores are now offering discounts to downtown and historic building owners revitalizing their properties. 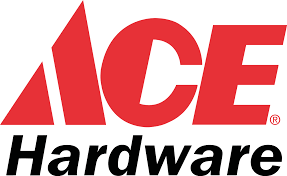 ACE Hardware (1550 West Market Street) is offering any downtown business participating in the Facade Enhancement Program discounts on interior and exterior paints. Exterior colors must be selected from the Historical Color palette, provided at the store, and prior approval for all exterior work must be received from the Architectural Board of Review. The following brands are available at a discount: Clark+Kensington, Ace Royal,Valspar Aspire, Valspar Optimus and Valspar ValPro Professional. 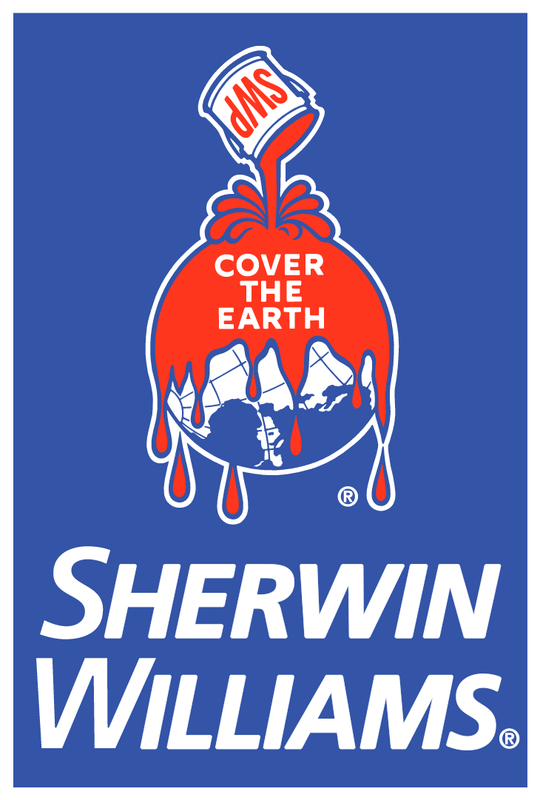 Sherwin-Williams (664 West Market Street) is offering Tiffin Historic District members discounts on products and services. When making a purchase, building owners can use a code to receive: 15-40% off paints and stains, 15% off supplies, extended record keeping of colors and supplies, additional wholesale event notices and deliveries (with a valid business account) in addition to color matching and on-site assistance. For more information, visit the stores or contact Stu Thorp, 419.447.8535, at Sherwin-Williams and Bryan Deats at Tiffin ACE Hardware, 419.447.5280.